Cool, soft & crisp Italian made luxury flat sheets at wholesale prices. Luxurious Olivia Percale Flat Sheets, made in Italy from the finest Extra Long Staple Cotton. Generously sized Luxury Flat Sheet. Finished with a single line of embroidery at the top flange of the sheet for a classic decorative detail. Handcrafted in Italy from the finest Cotton Percale. Super Soft, cool and crisp. For California-King mattresses: use King-size Flat Sheet. Buy factory direct, 60% off retail every day. FREE Shipping on all orders over $100 to the lower 48 States. 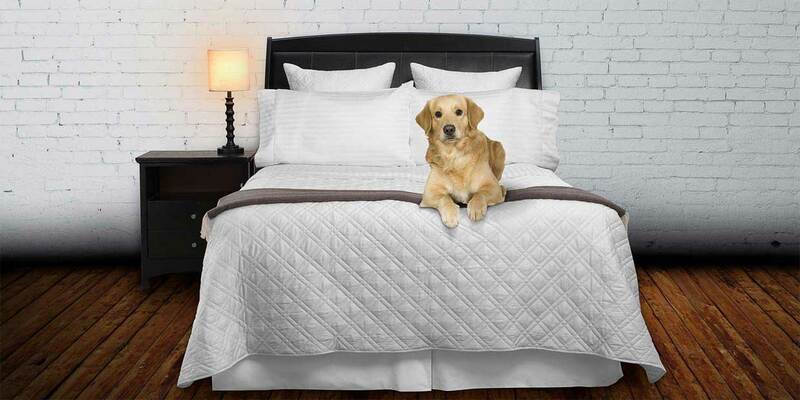 Don’t forget Olivia's companion products Fitted Sheet, Pillowcases and Duvet Cover. 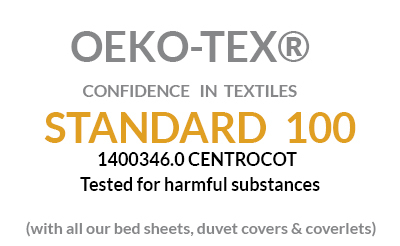 Made from 100% Italian-woven cotton percale. Finished with a single white embroidered satin stitch along the top edge of the flat sheet. Full/Queen: 96” x 114”. (Fits Full, Queen, and Split-Queen size beds). King: 114” x 114”. (Fits Cal. King, King, and Split-King size beds). Just wanted to say thanks !! !